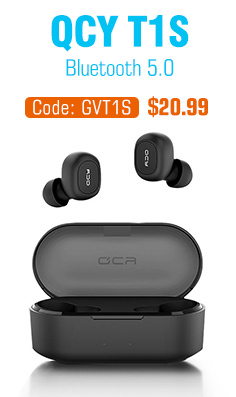 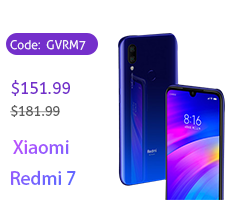 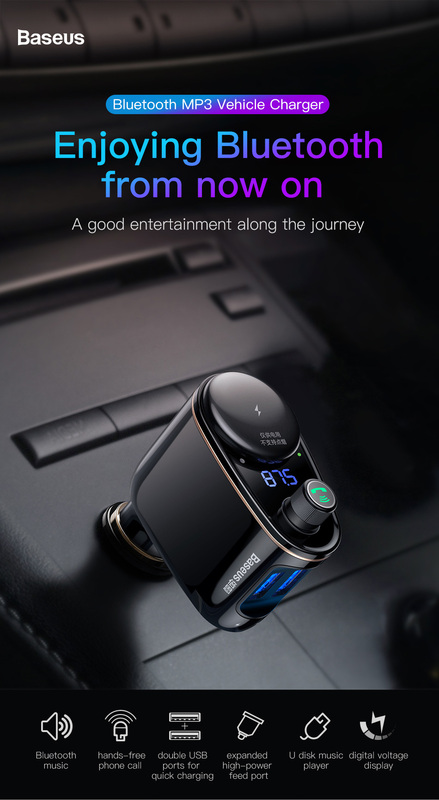 ● Compatible with IOS and Android system,built for better music listening and phone call experience. 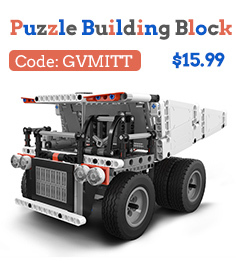 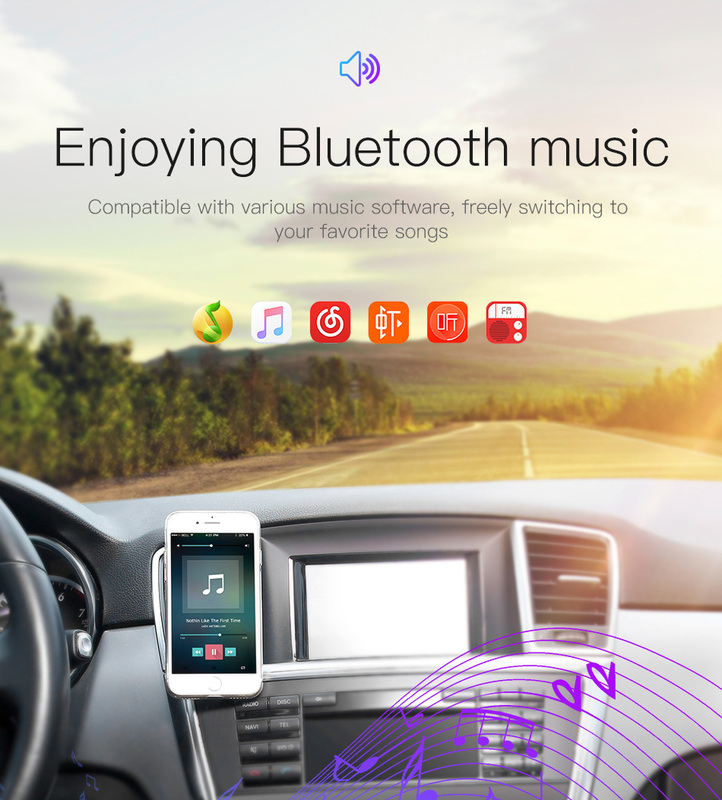 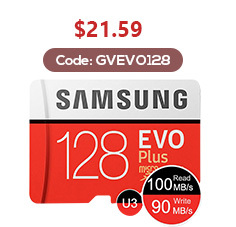 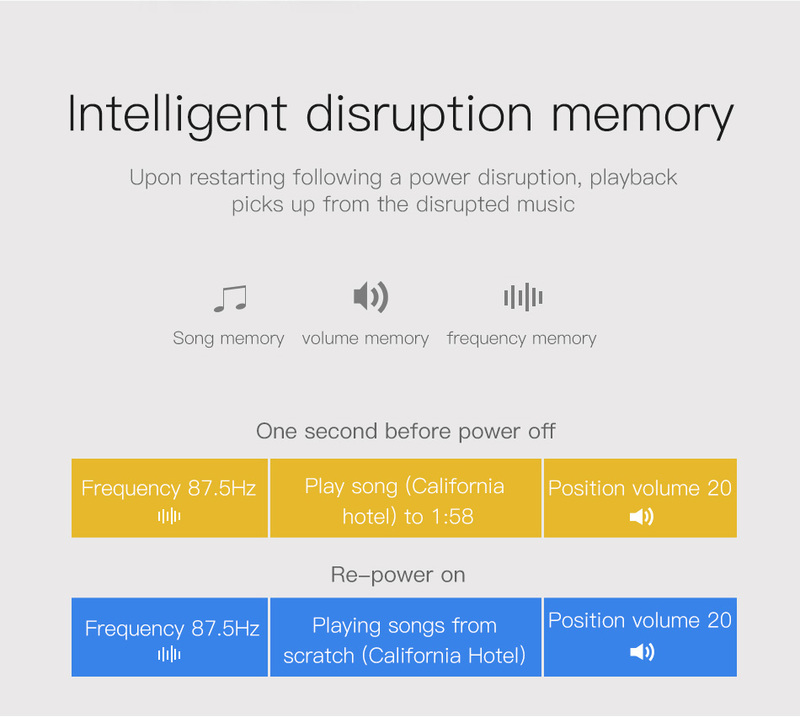 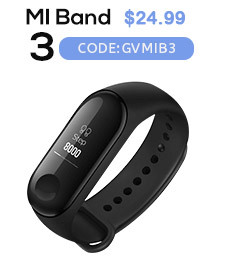 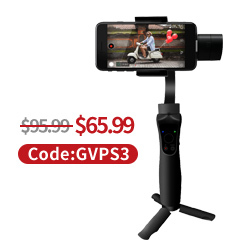 ● Compatible with various music software,freely switching to your favorite songs. 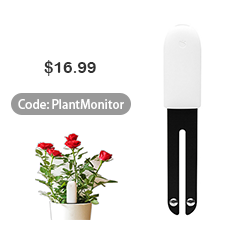 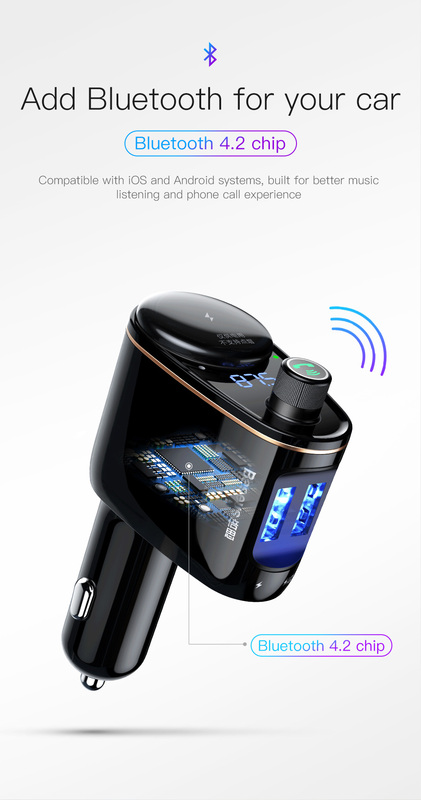 ● Built-In HD microphone,clear and smooth conversation,onekey hands-free call making it safer. 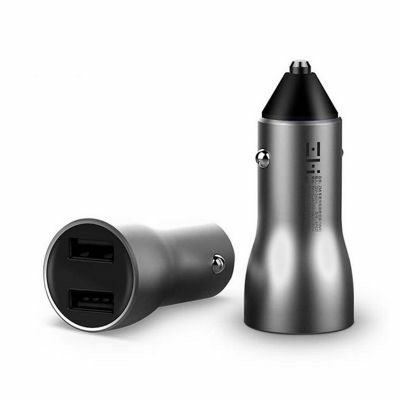 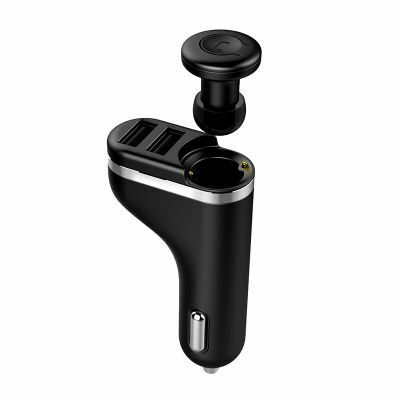 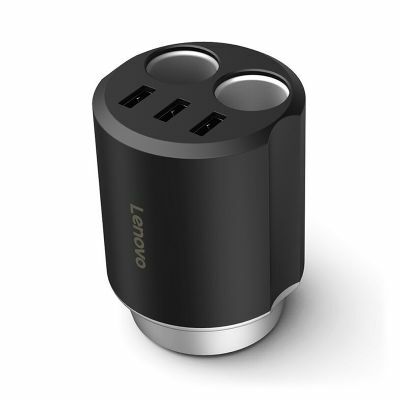 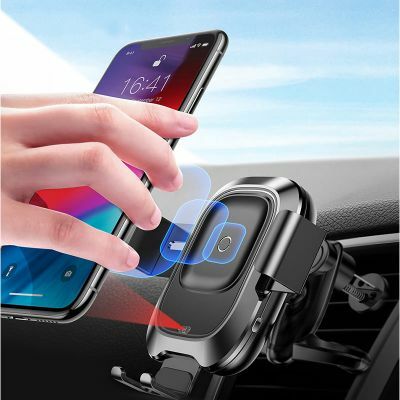 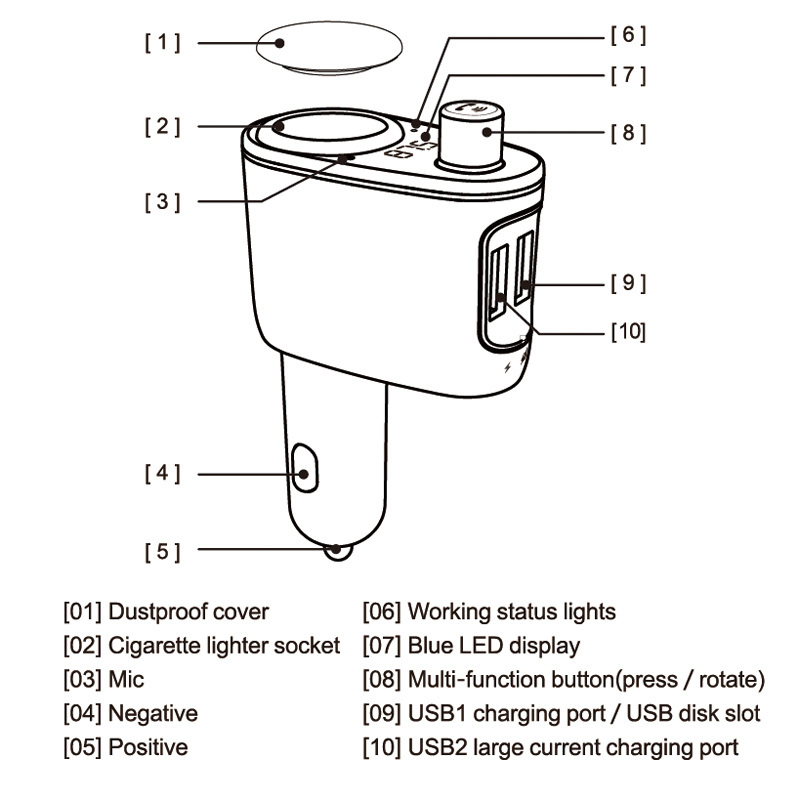 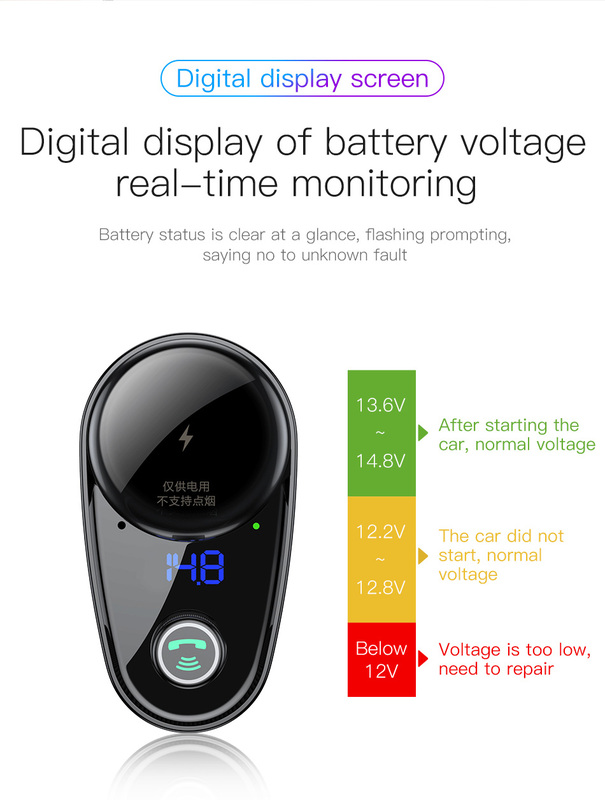 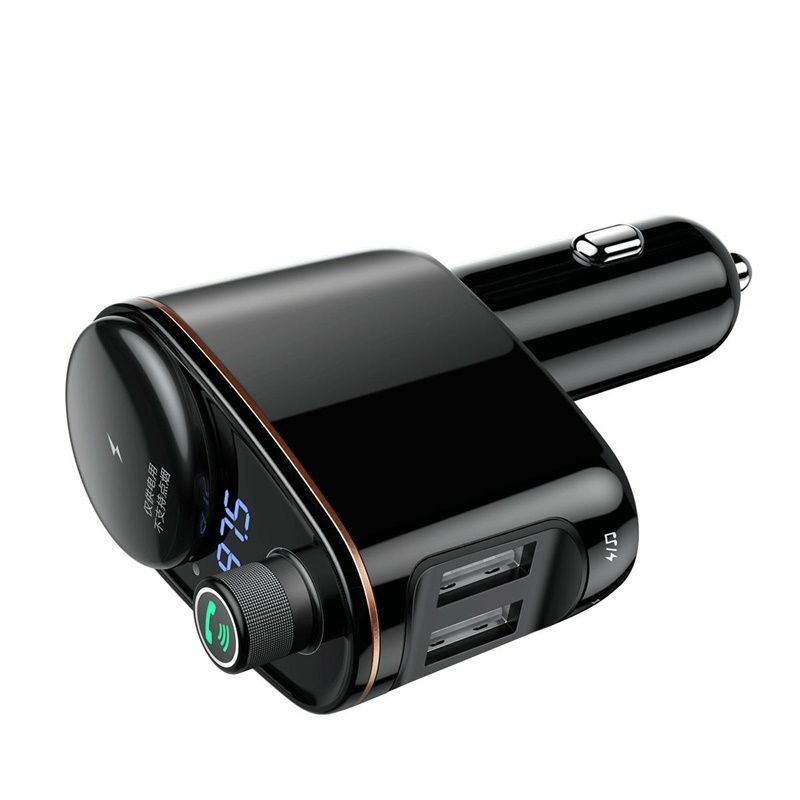 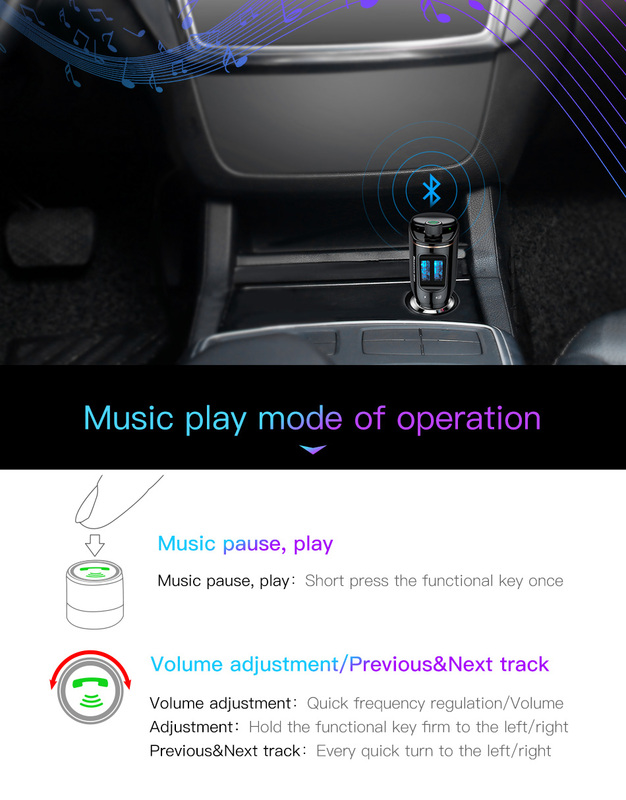 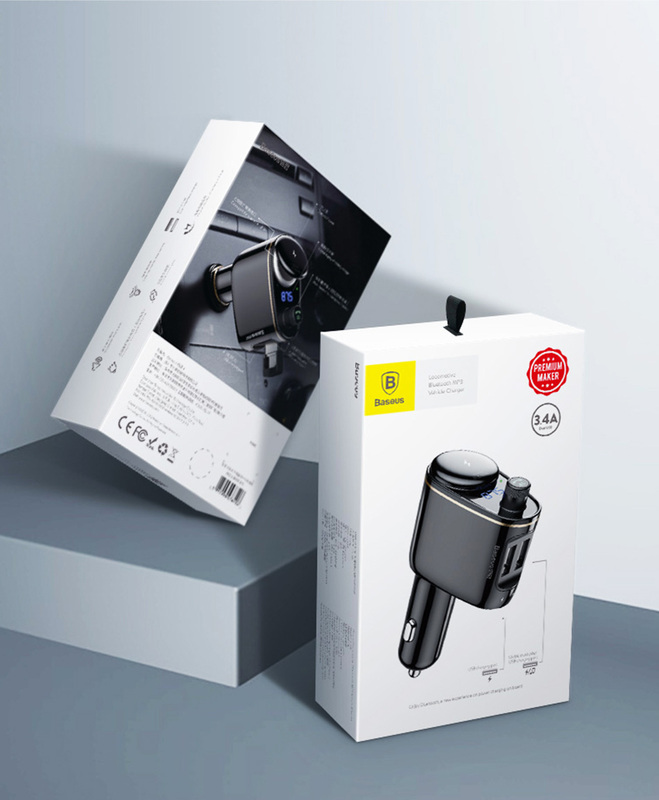 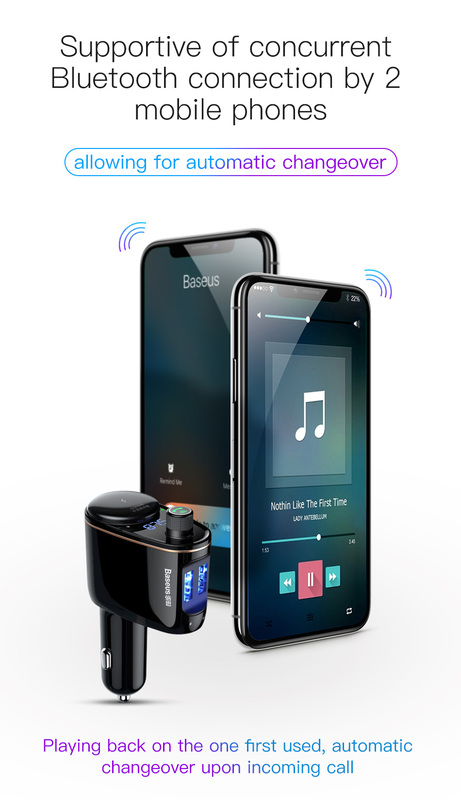 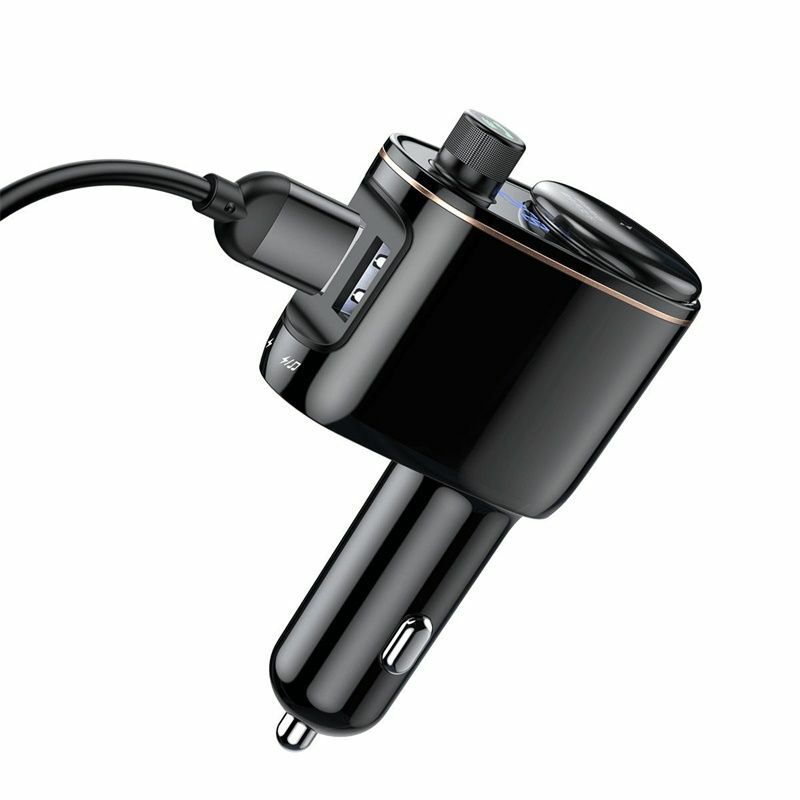 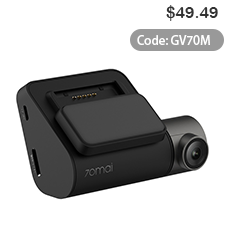 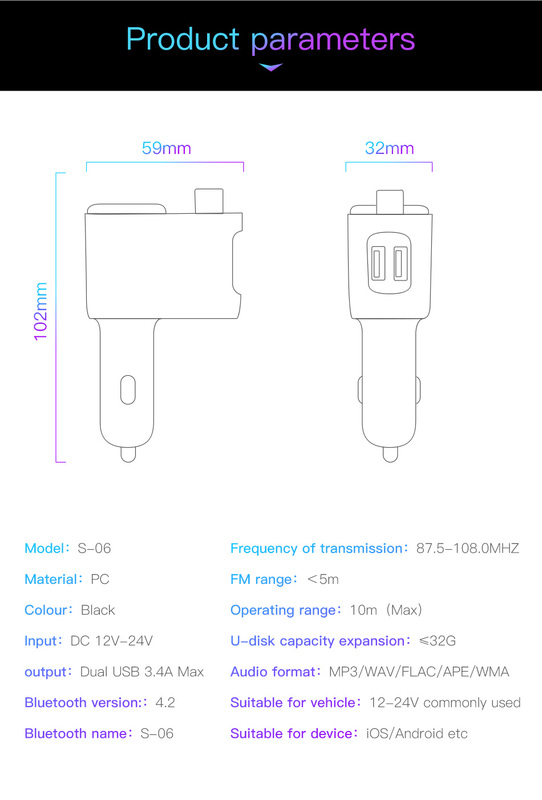 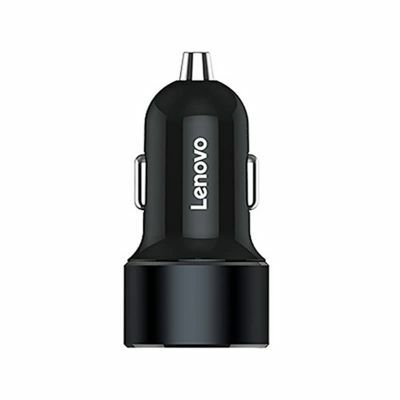 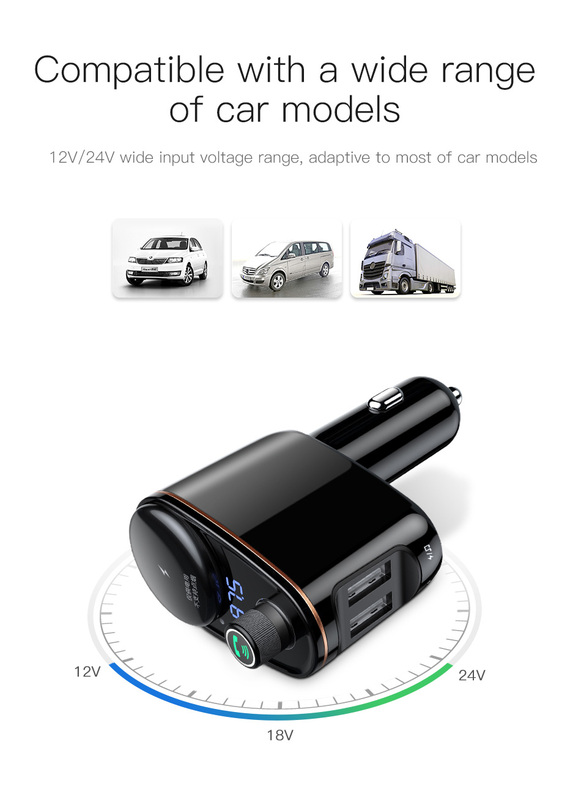 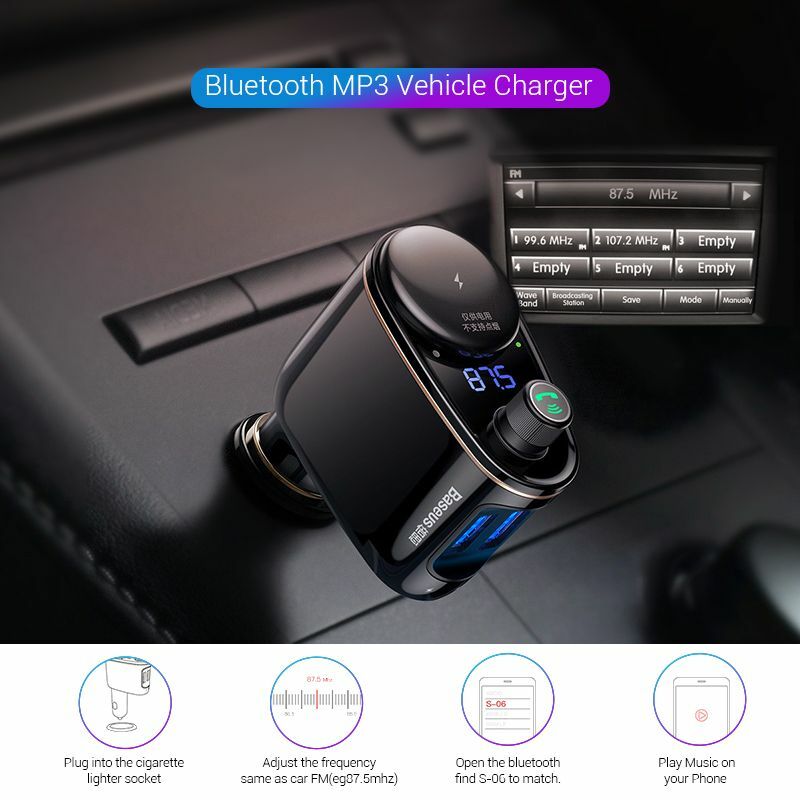 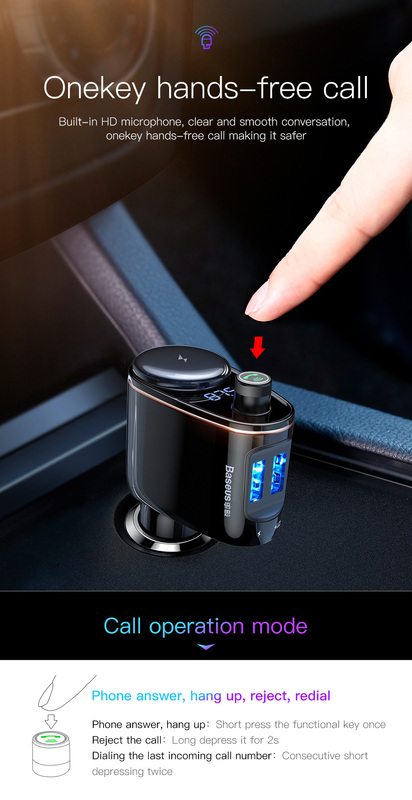 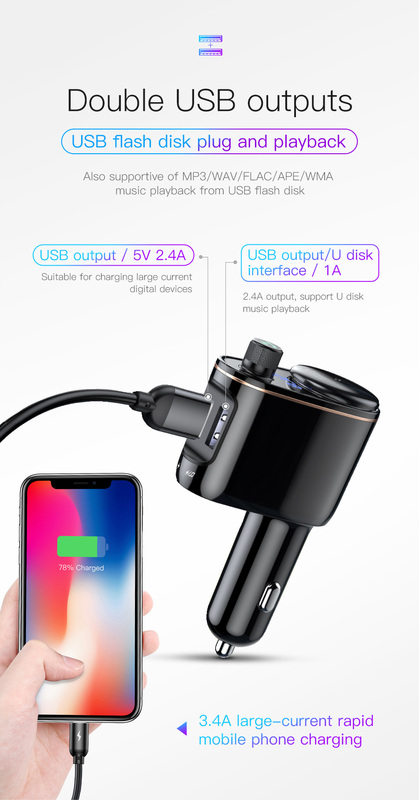 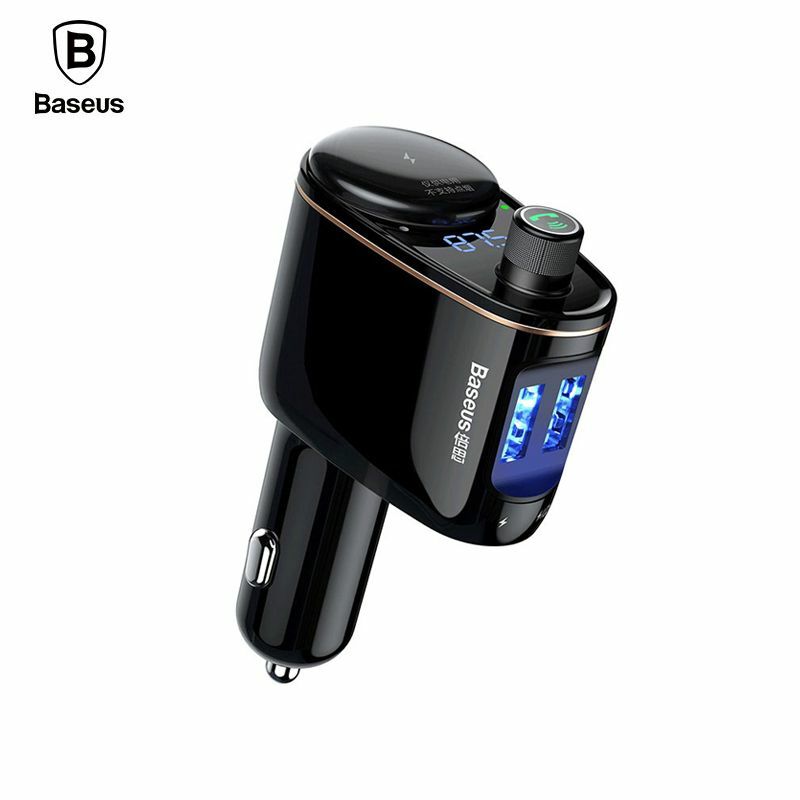 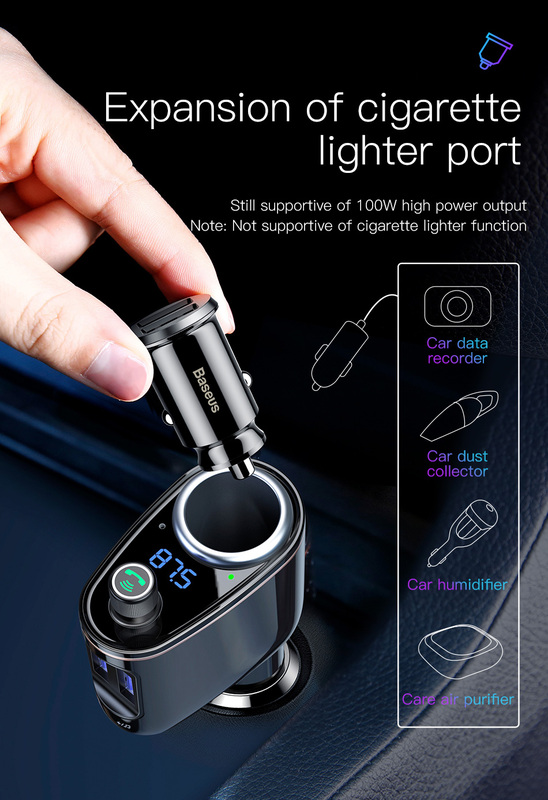 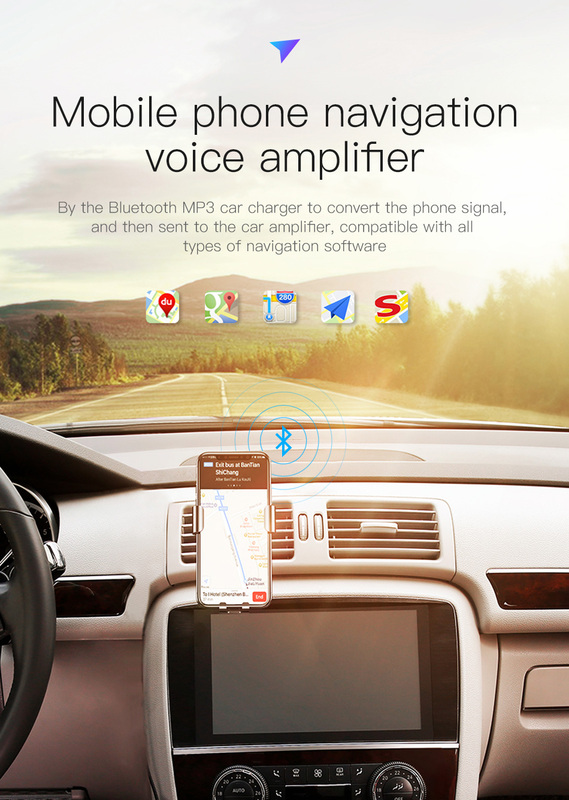 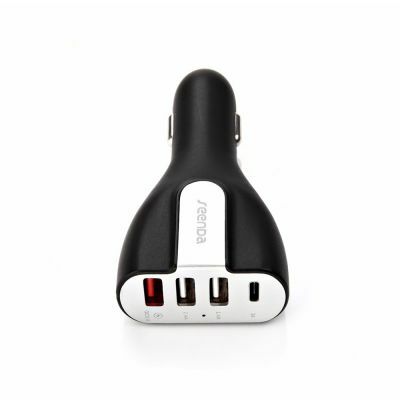 ● Mobile phone navigation voice amplifier:By the Bluetooth MP3 Car Charger to convert the phone singal,and then sent to the car amplifier,compatible with all types of navigation software.